Treats in store for everyone loads of children’s events for the holidays and evenings and weekends during term time . lots of entertainment with shows at all the main places and Bob Marley at the Mercury theatre. Do not forget to visit some of the lovely country places that are looking superb at the moment. 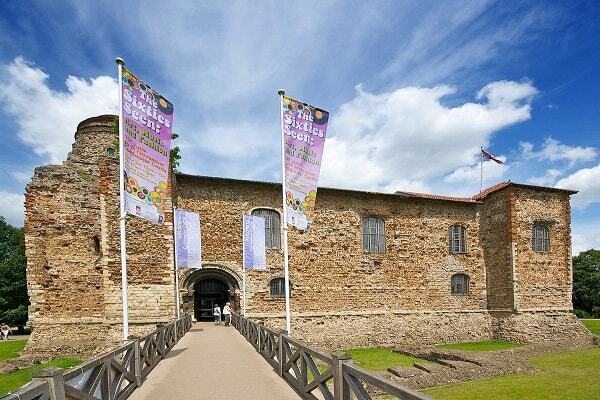 Colchester in Essex is Britain's oldest recorded town, with a rich history dating back over 2000 years. But it's not just history. 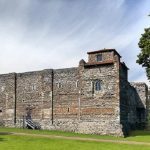 Colchester today is a thriving, modern town with great visitor attractions, including the family favourites Colchester Zoo and Colchester Castle, as well as fantastic places to eat, drink and shop. 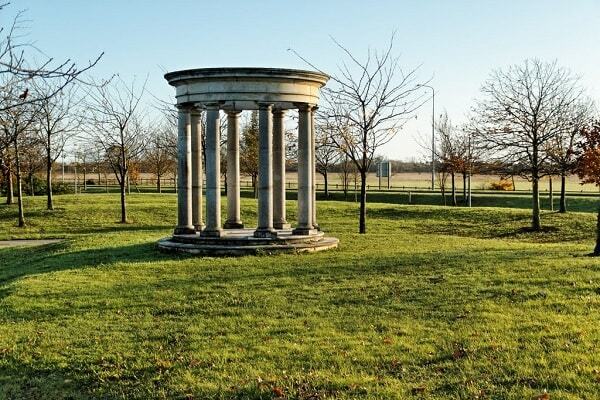 Poised at the gateway to East Anglia with picturesque villages and only minutes away from the coast, the Colchester area is the perfect destination for a well-deserved short break, day trip or family holiday. Today Colchester is a thriving, modern town. 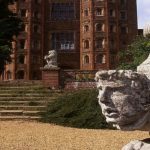 Its history and heritage combined with a superb range of shops, award winning attractions, an increasing influence of contemporary art and accommodation give the visitor an interesting variety of experiences, however long their stay. Explore Roman ruins, Medieval buildings, and Civil War destruction. 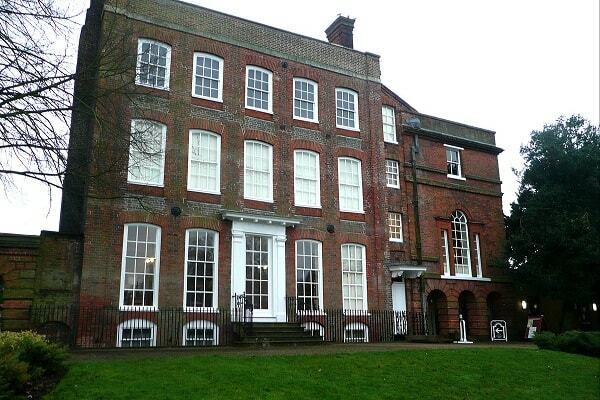 Colchester has a fantastic local heritage and a unique history.